Brady Dyer is a professional photographer based in Wellington, New Zealand. 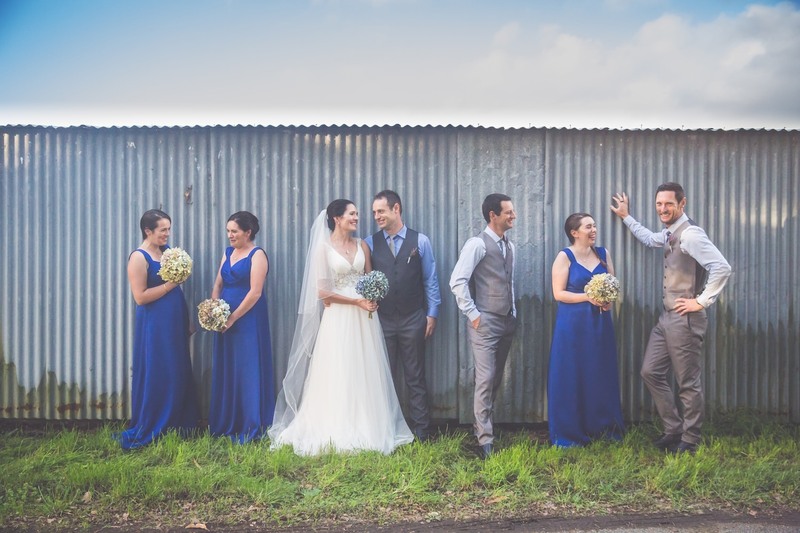 For over eleven years Brady has been sharing his passion for photography with a diverse range of clients from weddings & portraits to corporate headshots & commercial shoots. Brady's enthusiasm for any job is sparked from the fact that no two jobs are ever the same. There is a strong need to always be creative and pushing the boundary, and this is what Brady prides his work on. 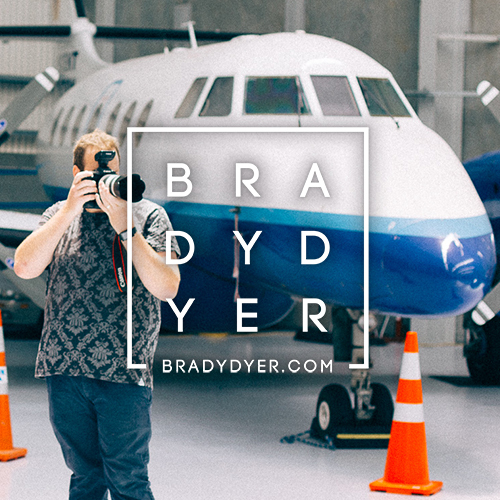 Brady has photographed everything from 700+ guest weddings, and national award ceremonies, through to kids first birthdays and family portraits. The reason Brady loves what he does, is that every job is different and every client wants something unique. As cliché as it is, no job is too big or too small. If your job requires being off site - Brady loves travelling. If you need a studio session, then Brady's Petone Studio (on Jackson Street, Petone) is available at all times. Brady has been a professional photographer for over 10 years. Working with him means he brings all his experience from a range of past experiences to make your project flow as simple as possible. His unique style allows him to capture stunning images what ever the situation. From the most important day of your life your wedding or other important birthday or event, through to family portraits or corporate head shots. Brady has been recognised both nationally and internationally for his photography, and has a wide range of corporate clients including Google, Saatchi & Saatchi, Lexus, Wellington Fashion Week, and The Hurricanes. Brady prides himself on having the latest gear & equipment at his disposal should your project require it. Whether this be an aerial photography drone, underwater housings, or unique angled lenses. Brady is constantly upgrading and adding to this extensive collection of professional gear. Brady's Bachelor of Commerce Degree (From Victoria University) allows him to see projects from a business mindset, often providing valuable suggestions & recommendations for businesses to ensure best results when the images are used. Recently for instance, Brady added a live-streaming service to his photograph, so that clients can view the images instantly, and share them on social media in real time. When it comes to dealing with a photographer, having a great portfolio of work is awesome - but photography really is about capturing emotion and feelings. Whether this is the sparkle in your eye on your wedding day, or a genuine smile on a model on a commercial shoot. Brady's personality helps bring the model out in all of us. Brady loves having people in front of his camera, and his personality . Brady loves working with his commercial clients to ensure their products or services look their best, whether it's a real estate property, fashion photo shoot, or even a video production. Brady is a super friendly guy who made the whole process a memorable experience. Having never done a photoshoot before I was made to feel relaxed and at ease. With Brady’s subtle positioning cues for me to follow the end result was high quality photos to create my first portfolio. Brady really managed to capture the magic of our special day. Awesome to deal with, and made everyone feel comfortable and beautiful. Would definitely recommend! Jonas and I couldn’t have been any happier with Brady’s work. The whole process was so easy. I was a bit nervous about having our photos taken but he made us feel so at ease. Thanks for doing such an awesome job Brady! Platinhome teamDear Brady! Thank you for your excellent service you did for Platinhome! Your photos are gorgeous and were very helpful to get better image to Platinhome. Thank you! I can’t recommend Brady enough for the quality of his work and the professionalism he showed for our wedding. Not only was he great with my moments of madness and sickness, he was absolutely brilliant with our son who is a bit of a poser! 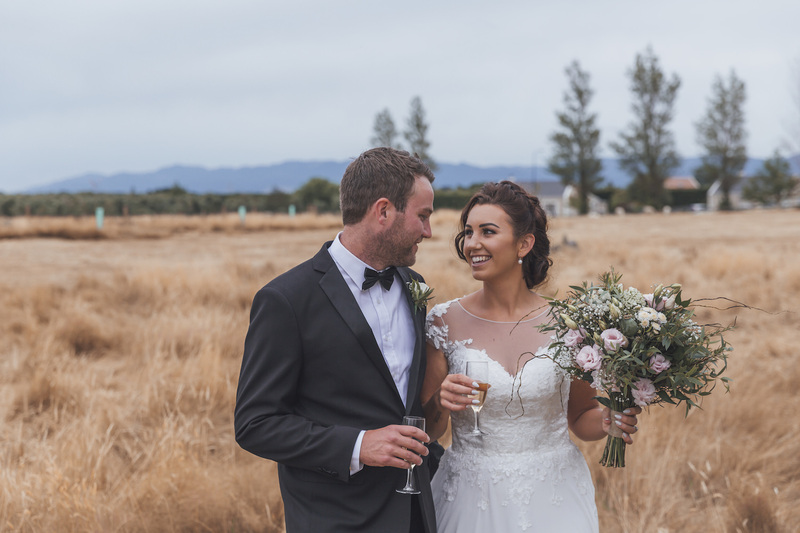 Mathew and I would like to say a huge thank you for capturing our wedding day beautifully! We now have some truly amazing photos that are the perfect memento from the day. 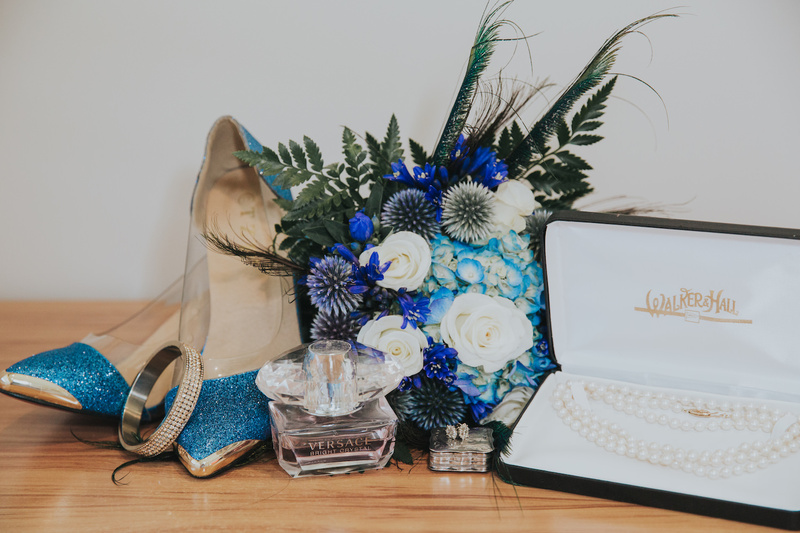 The first time I sat down with Brady to discuss our wedding photography he was personable, professional, and above all made the overwhelming decision of choosing a photographer so easy. Thanks again for making this process painless and hassle free – we’re really happy with the shots and super impressed with the quick turnaround time! Brady was fantastic start to finish, he made time to accommodate our short timeframe, he had innovative ideas for our shoot and turned over the project in just 48 hours. A true creative professional. We required photos of all our players for Media Guides and our website. We had a very short timeframe for all this to happen and Brady came to our rescue and provided us with some stunning photos. From the moment we dealt with Brady he was professional. At the photo shoot he had his computer setup so we could oversee the photos as they were being taken, and had the opportunity to redo a few photos till we had the perfect shot. This saved heaps of time, and meant we were 100% happy with the photos we were displaying. We used Brady for an event for Wellington bartenders and media to celebrate one of the world’s most popular spirits brands on the recommendation of one of our colleagues. We were absolutely delighted by the quality of the images – they were amazing and resulted in a very happy client; one of the images was also been used by the Dominion Post. As well as amazing photography skills, Brady was awesome to deal with – we will absolutely be using him again! Thanks Brady for taking such amazing photos of my wedding, and for getting them to me so fast! One month after the wedding and I have all my photos, I dont know any other photographer who does that! Brilliant! We sought Brady’s expertise for a launch event we were working on with our Embassy client. Brady was a pleasure to work with and we didn’t have to think about a thing! He was very easy to deal with, he was great with the guests and he produced some stunning photos of the night. We would highly recommend him. Thank you so much for your effort and professionalism Brady. 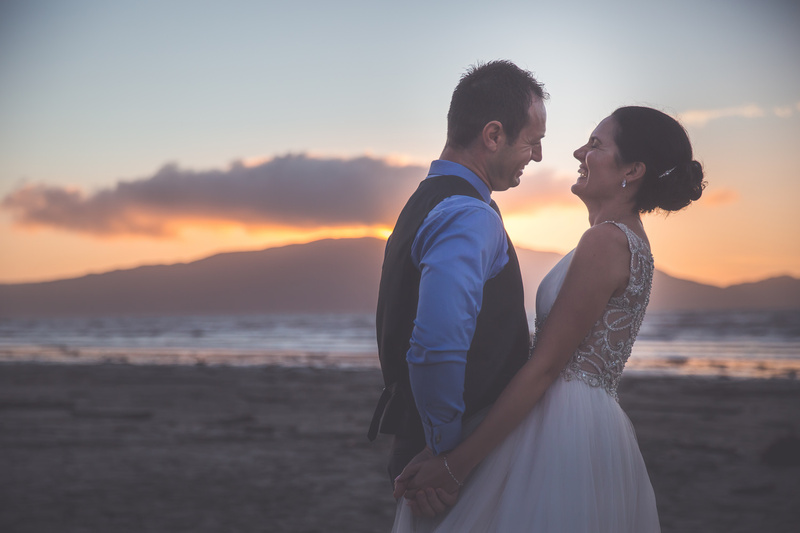 Any time we need a photographer in Wellington I’ll be sure to come calling, as you just made a potential logistical nightmare for us evaporate. Check out more about Brady and his clients. Stay up to date with everything weird & wonderful that we get up to! We wont spam you or send you anything unless we think it's really kickarse!